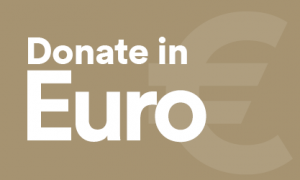 QCEA depends on the generous support of individuals across Europe. Over 50% of our income comes from donations, and all contributions go towards supporting our important work on peacebuilding and human rights. If you'd like to find out more about what we do, why not read our QCEA at a glance brochure? And if you're ready to donate, there are multiple ways to give - all the details are below. If you'd like a personal confirmation from our staff that your donation has been received, please complete the contact form at the bottom of this page once your donation has been made. 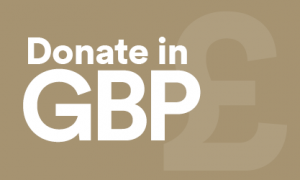 The easiest way to donate is by Direct Debit, which we accept in both Pounds Sterling and Euro. It's quick, easy and secure. For more information, or to make a donation by debit, click on the relevant button below. To donate via PayPal, log in and use the email address office@qcea.org to find us. If you would like a written confirmation from our staff that your donation has been received, or you would like more information about donating to QCEA, please get in touch via the form below. If your enquiry relates to a donation you have already made, please provide details of your donation in the message.